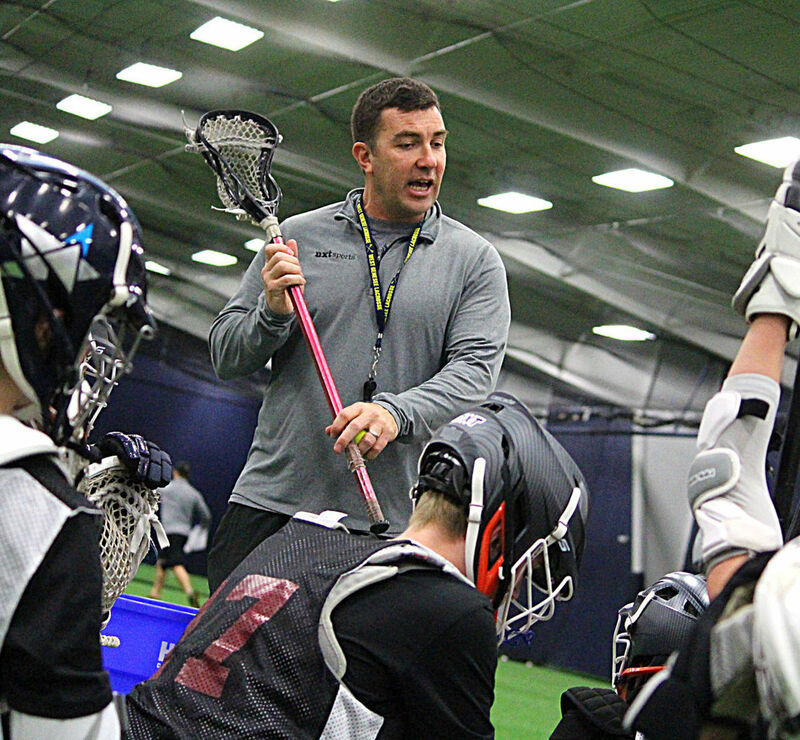 Back for its fourth year, the NXT Lacrosse Academy (NLA) looks to help take the high-performing lacrosse players game to the next level. The program has served over 400 athletes and has sold out each of the previous three years. The application process ensures the highest level of competition possible at each session. The NLA is filled with the area’s most talented players from Pennsylvania, Delaware, and New Jersey. 31 Division I and 13 Division III schools have been represented by NLA participants. Last year’s roster featured players committed to Maryland, Notre Dame, Ohio State, Richmond, Hofstra, Salisbury and, Stevens Tech. In 2018, players across 22 different clubs participated in this training. The NLA offers small group, position-based instruction based on Division I training curriculum with elite coaches from former and current college coaching background. Each of the two sessions is broken up into three training groups, middle school (grad years 2023-2025), high school (grad years 2019-2022) and high school committed training (2019-2020). The high school committed training is back after making its debut last year and is only open to 2019 and 2020 committed players, ensuring the highest level of competition. Each week prior to working on the field there will be a college level film review led by our NLA staff. Film watched will be relevant to the skills and drills being implemented during the training session. The goal of the NLA is measurable improvement over the four-week academy. The NLA is directed by Peter Lawrence, who brings 12 years of Division I head coaching experience to the field. Peter is joined by two other former NCAA coaches, Steve Layne, and PT Ricci, as well as eight current NCAA coaches. Five of the 11 coaches have Division I coaching experience, giving players a true Division I college-style training session. The first NLA session is set to begin on January 6th and run every Sunday through January 27th. The second session will run on Sundays from February 3rd to 24th. All sessions will be held at Main Line Sports Center. Below is a list of the coaches that will be at both sessions.